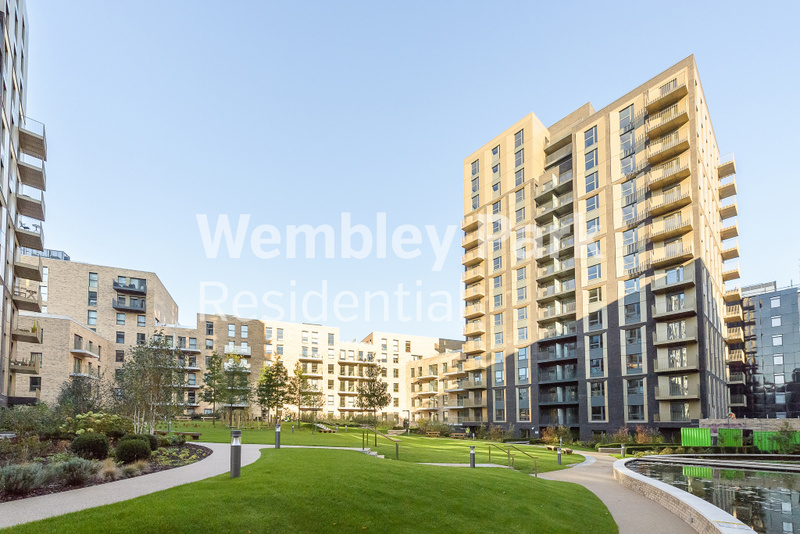 This beautifully presented STUDIO APARTMENT in the ever popular Quadrant Court is offered to the market exclusively by the developer’s very own lettings department, Wembley Park Residential. Available Early-June 2018!! 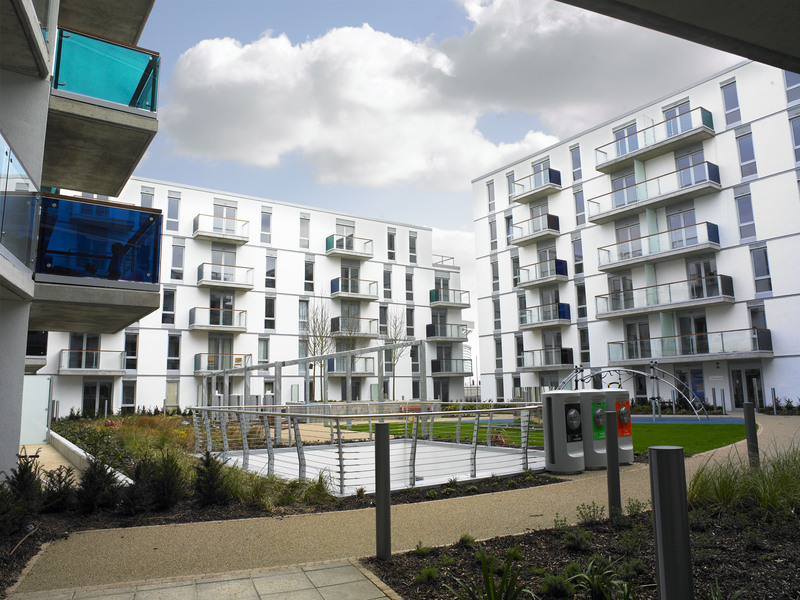 Quintain has transformed the Wembley Park landscape in recent years with more and more people joining our vibrant community. Like them, you could enjoy popular local attractions such as the London Designer Outlet containing 85 retail units, 15 restaurants and bars, and a nine screen cinema, as well as world-class entertainment at the SSE Arena. Benefit from branded kitchen appliances, a luxury tiled bathroom, under floor heating throughout, as well as security features such as a secure fob entry system and a 24 hour concierge service. This is a spacious studio that would suit a professional individual or couple alike and is well connected to the city with only a short walk to Wembley Park station for the Metropolitan and Jubilee lines, and Wembley Central station for the Bakerloo and Overground lines. Catch a Metropolitan line train to the city with a 13 minute ride to Baker Street, 21 minutes to Kings Cross and 29 minutes to Liverpool Street! 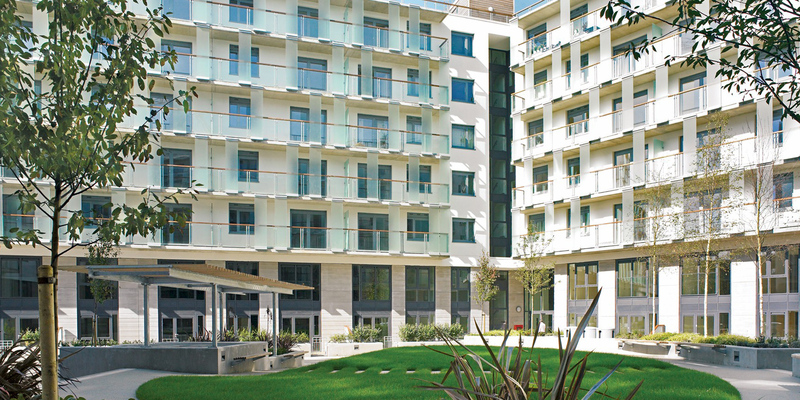 Quadrant Court offers a selection of Studios, 1 and 2 bedroom apartments, some of which surround a landscaped courtyard. 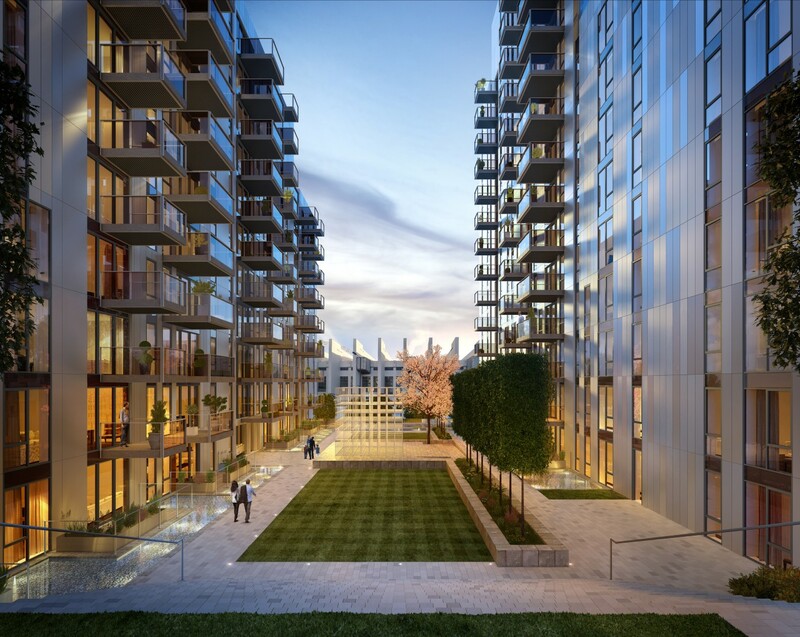 These apartments have been designed to meet the requirements of a wide range of potential residents and provide quality specification and thoughtfully laid out interiors. There is also a secure underground car park and bicycle storage available.